From cookware to skin care. This long weekend, make sure you're spending time with loved ones. The holiday is about appreciating and reflecting on the legacy of Martin Luther King Jr., so be on the lookout for opportunities to volunteer and give back. 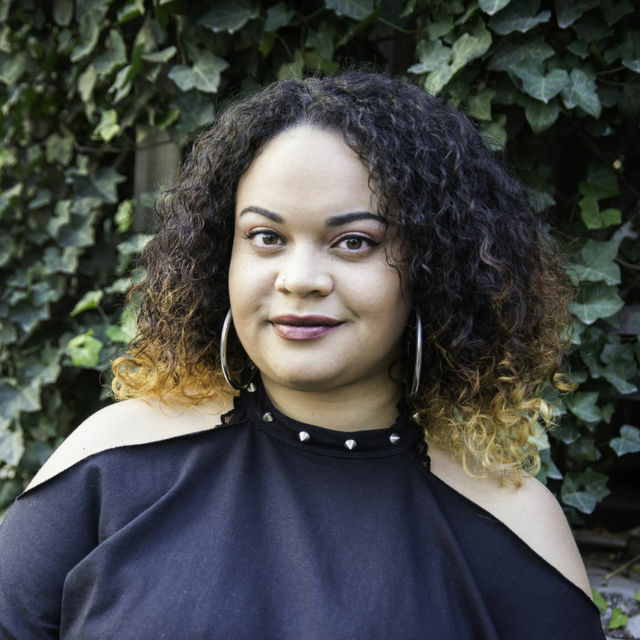 But if you happen to be home online shopping at some point, we figured we'd do what we do best and offer some shopping advice. There are a lot of sales being offered this weekend. Not all of these deals are specific to Martin Luther King Jr. Day, but many retailers are still offering big discounts to celebrate the extra day off. Here are some of our favorite deals from the weekend, including Ulta's top skin care and a pair of great house slippers. 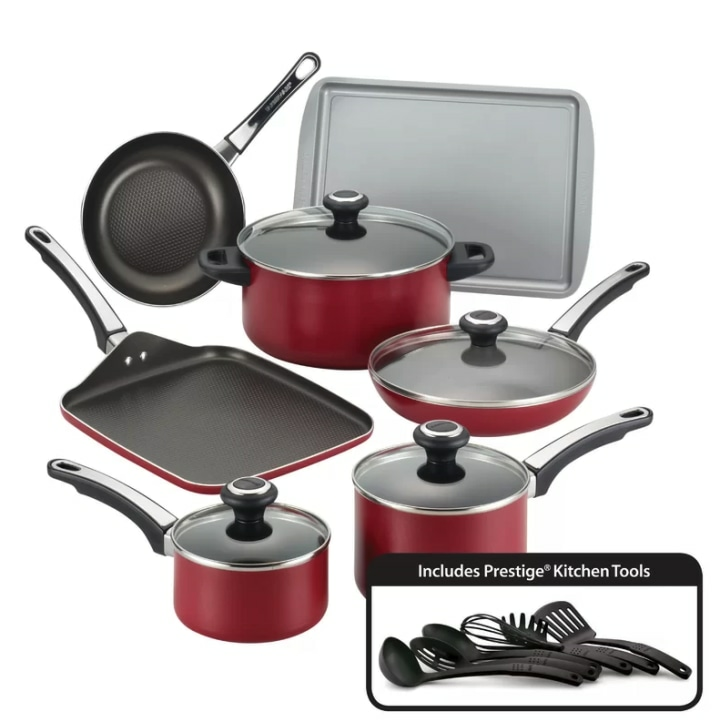 This nonstick cookware set has over 2,600 reviews with an average of 4.6 stars! The items are constructed from heavy-duty aluminum that heats evenly, according to the manufacturer, and it's available in a few different color options. It's part of Wayfair's Ultimate 4-Day Clearance sale with up to 75 percent off bedding, kitchen essentials, rugs, storage solutions and more. 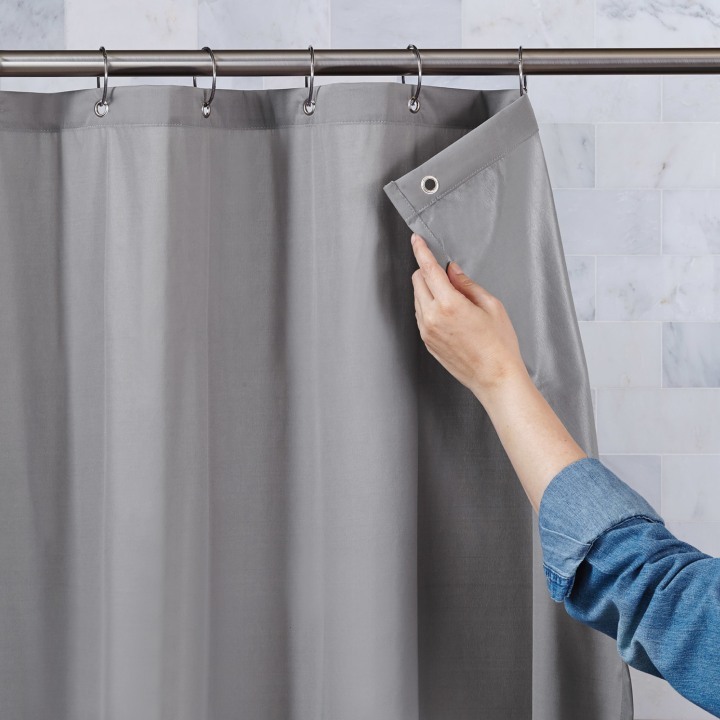 This best-selling shower curtain liner is waterproof and treated with an agent to resist mildew, according to the manufacturer. It's available in white, gray and beige and has a weighted magnetic hem. Walmart is having their annual bed and bath event, which features up to 50 percent off bedding, towels and more through the holiday weekend. 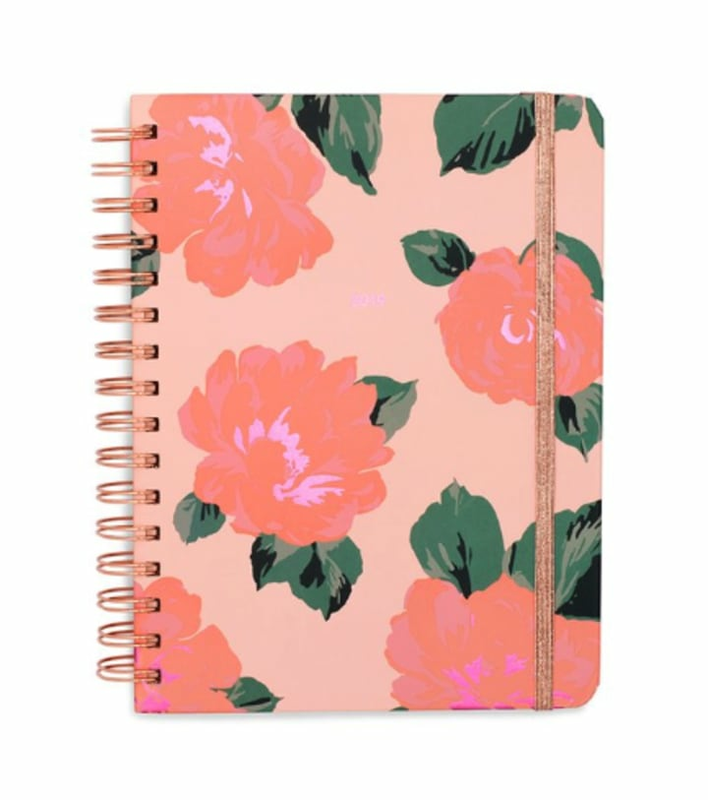 If you're still in the market for a planner, it's not too late! This cute monthly planner is full of fun art and stickers to help get you motivated and organized. Ban.do is offering 25 percent off planners and calendars all weekend long. 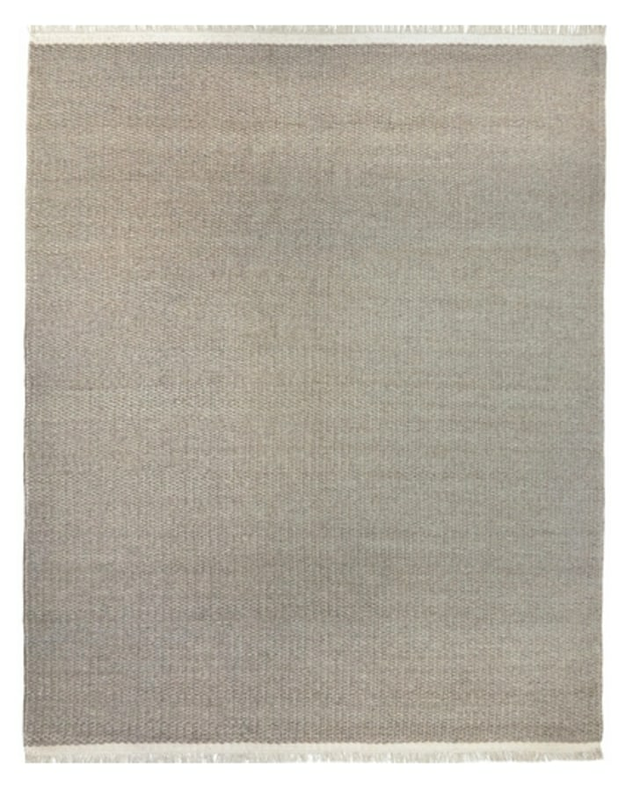 This simple rug is available in three colors and various sizes. It's a great neutral piece for a living room or walkway. Now through Jan. 17, Lulu and Georgia is offering 20 percent off all rugs. 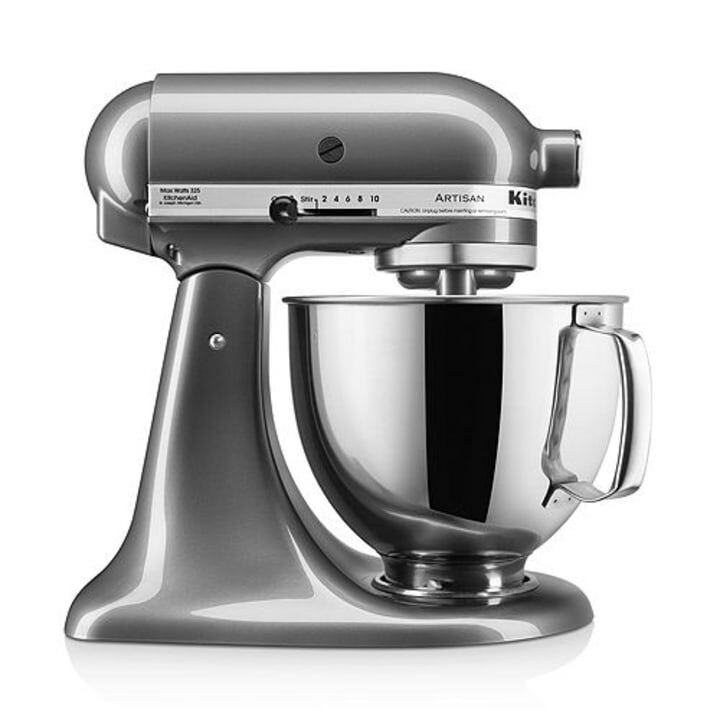 If you love to cook and bake then you'll love this mixer. It features 10 speeds to thoroughly mix and whip ingredients with ease. Now through Jan. 21, you can save up to 70 percent off at Bloomingdale's. This is a great LBD that could easily be worn out or to the office. It's available in other colors as well, including pink, blue, red and more. At Banana Republic, sale items will be an extra 50 percent off now through MLK Day. The discount is automatically applied at checkout. This sherpa-lined jacket is both fashionable and cozy. And at this discount, it's a steal! 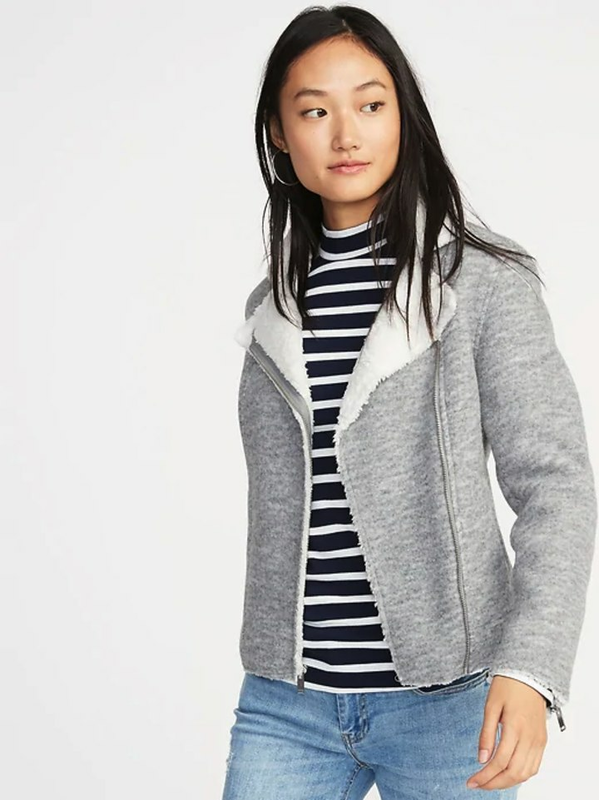 Old Navy is currently having up to 75 percent off for their Epic Clearance event. If you're working on your skin care routine for the new year, this kit is a great way to try some new products! 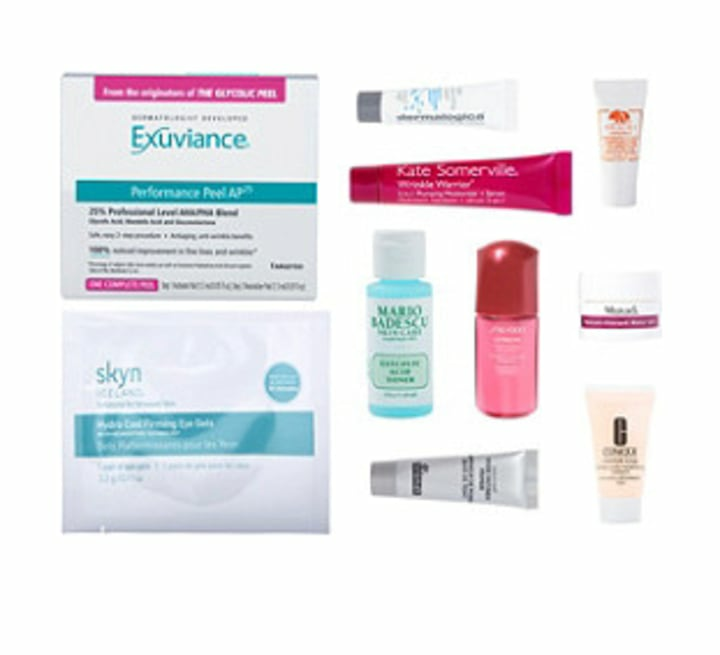 It contains a variety of Ulta's top skin care picks. Now through Jan. 26, Ulta is their Love Your Skin event, with up to 50 percent off select skincare products and numerous daily deals. 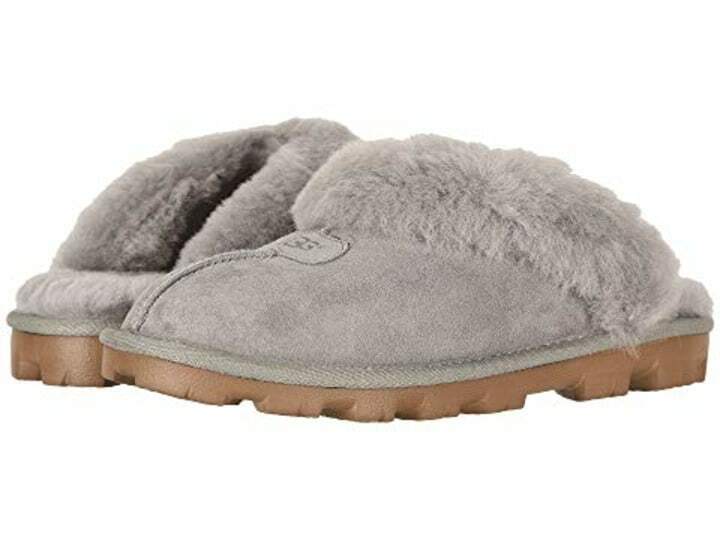 These comfy slippers are warm and durable. They are available in a variety of different color options. Zappos is offering up to 40 percent off select boots and coats for their Winter Sale event. This cardigan looks so soft! Grab it before it sells out. It's available in turquoise, ivory and pink. 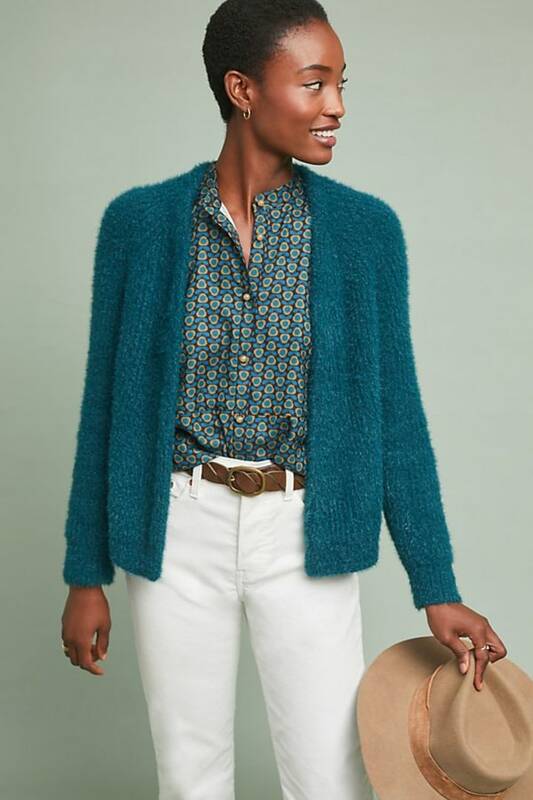 Anthropologie is offering an extra 40 percent off on sale items, including clothes, accessories and home items. The final discount is applied in your shopping cart.